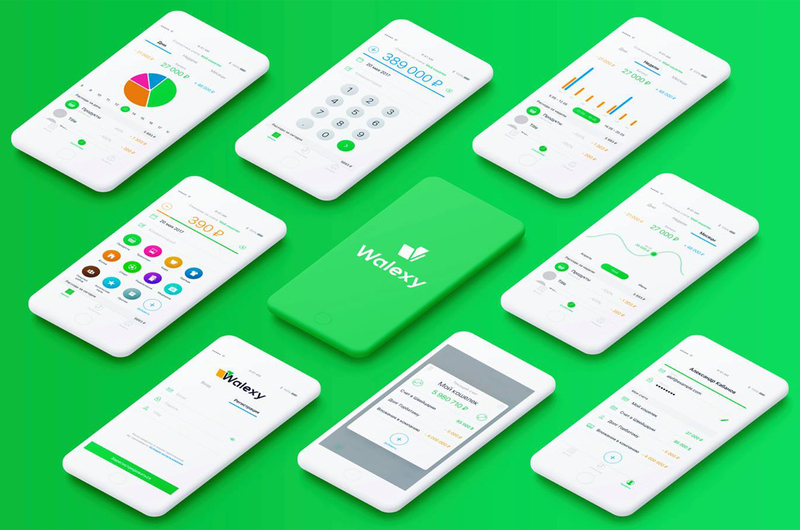 "Wallexy helps you check your cash flow, divide your budget, track your expenses and save money where it’s needed. You can manage several accounts at once without a calculator. Wallexy will show you what and why you spend. 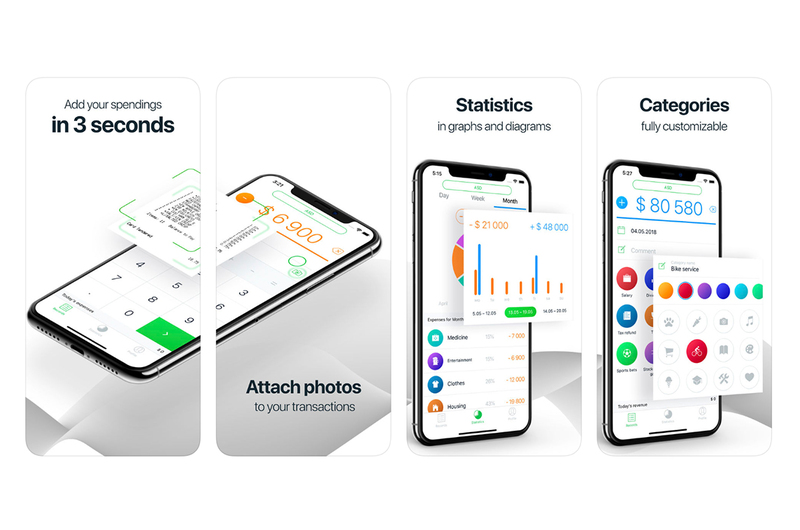 It’s a perfect tool for everyone who has multiple sources of income, plans major expenses and wants to have a structured system in one user-friendly app. Wallexy is built with React-Native."